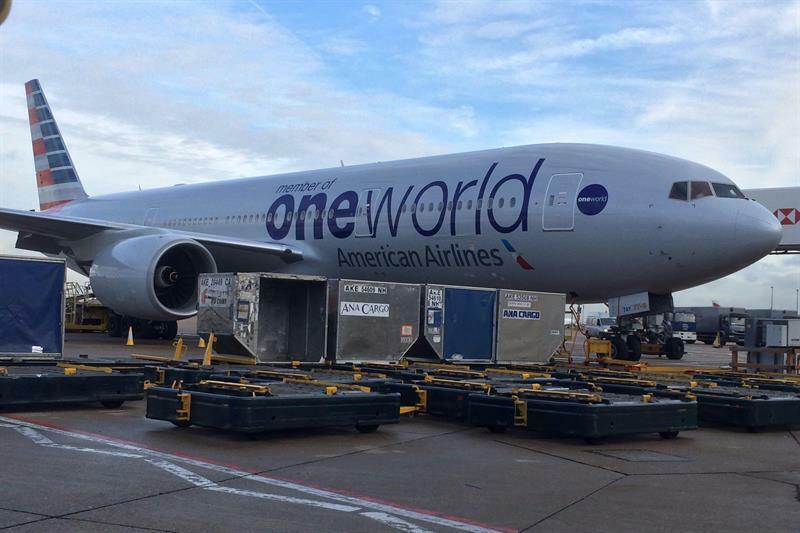 ​Last year proved to be an exceptional 12 months for the American Airlines Cargo team. The division exceeded multiple all-time records in performance, volume and revenue, finishing the year with more than US$1bn in revenues. The airline moved record volumes of freight and mail across its system in 2018, with total volume for the year ending at an historic 2bn pounds. With volume at an all-time high, the airline also achieved history breaking Flown As Booked numbers. The trend continued through the end of the year, setting all-time records in six out of the last seven months. New routes, strategic capacity planning and exceptional teamwork from across the organisation led to the best annual performance numbers ever recorded in the airline’s history. Powered by record volume and exceptional performance, the business also recorded more than US$1bn in revenue for the first time in its history.